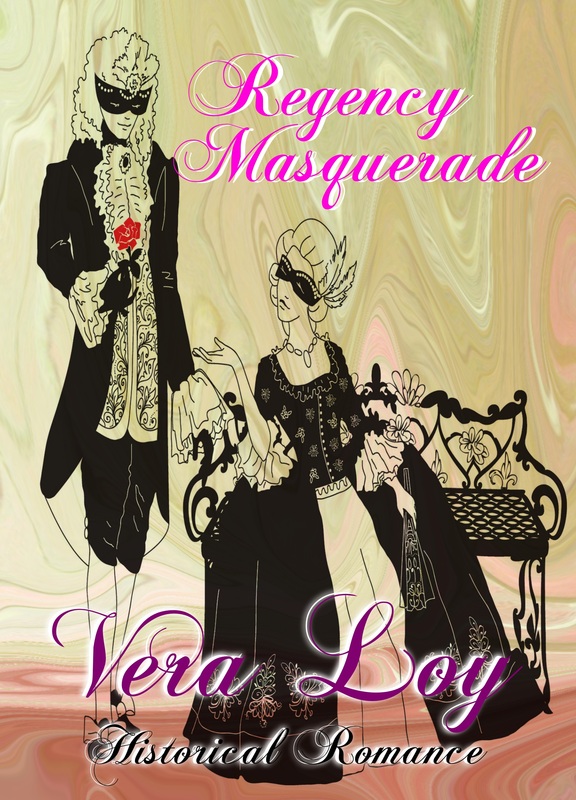 Here is the new cover for Regency Masquerade – designed by EJ Kellan. This entry was posted in Uncategorized and tagged cover reveal, ebook, regency romance by Vera Loy. Bookmark the permalink.